CLICK HERE for the complete Facebook Photo Gallery! 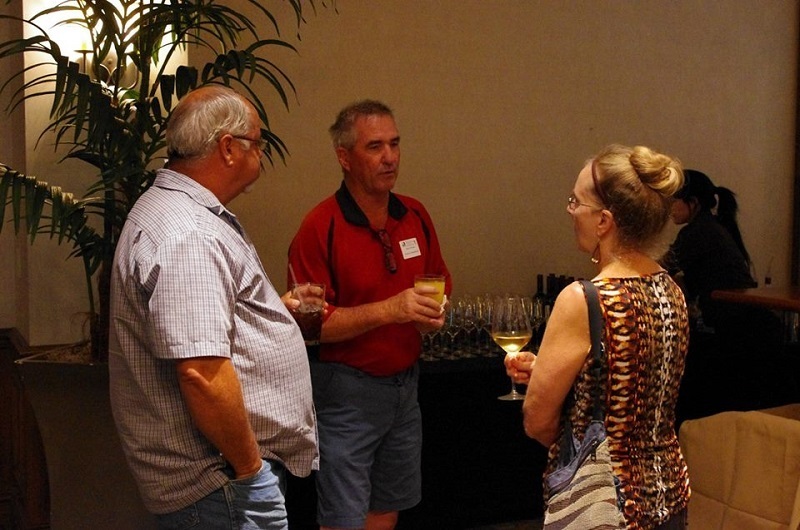 BIA Riverside and the Desert Contractors Association joined together for a fun filled evening to cultivate relationships, catch up with friends and enjoy great hors d’oeuvres and drinks at Bellatrix in Palm Desert. 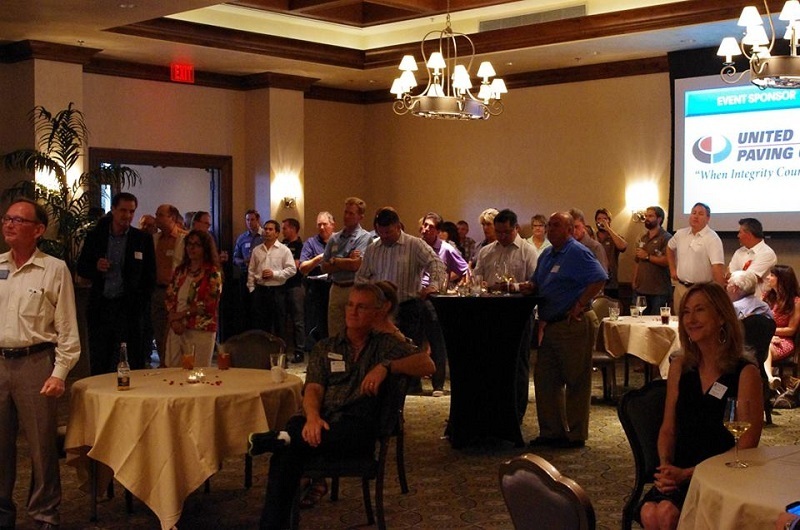 Over 120 attendees from both associations supported the event. 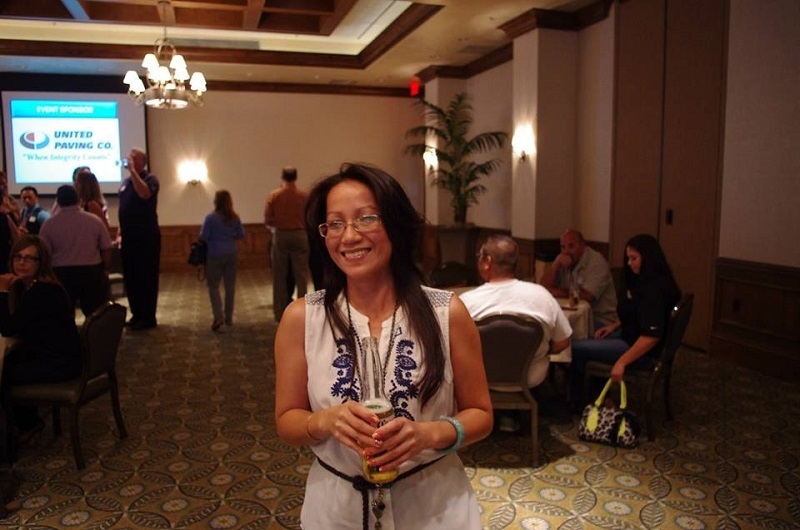 Conversations were buzzing about the recovery of the housing market in the desert region. 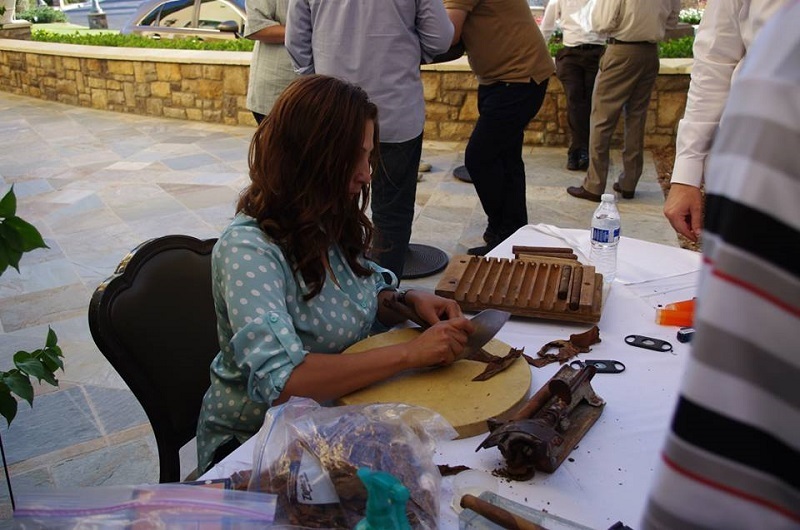 Hand rolled cigars added to the festivities as well as a reverse raffle for a three night cruise to Mexico and cash prize. 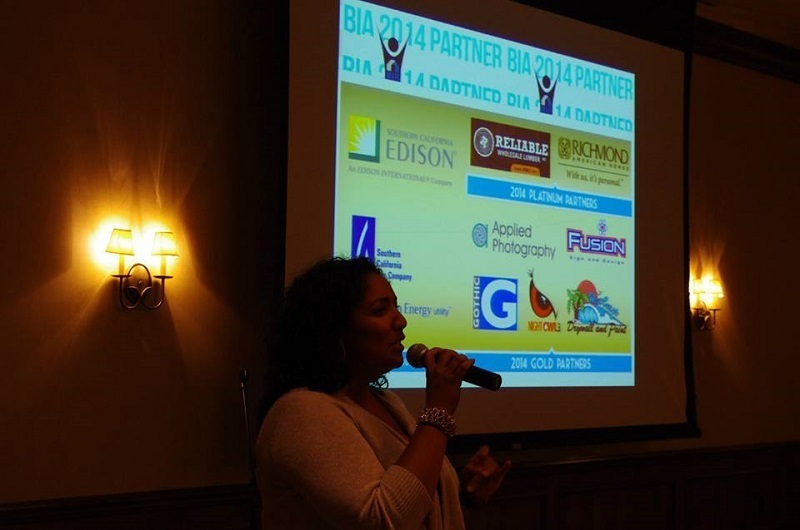 BIA & DCA would like to thank our EVENT SPONSORS: Pacific Western Bank, Payroll Express, Vintage Group and United Paving Co. We also would like to extend our appreciation to everyone that attended, especially our builder members.